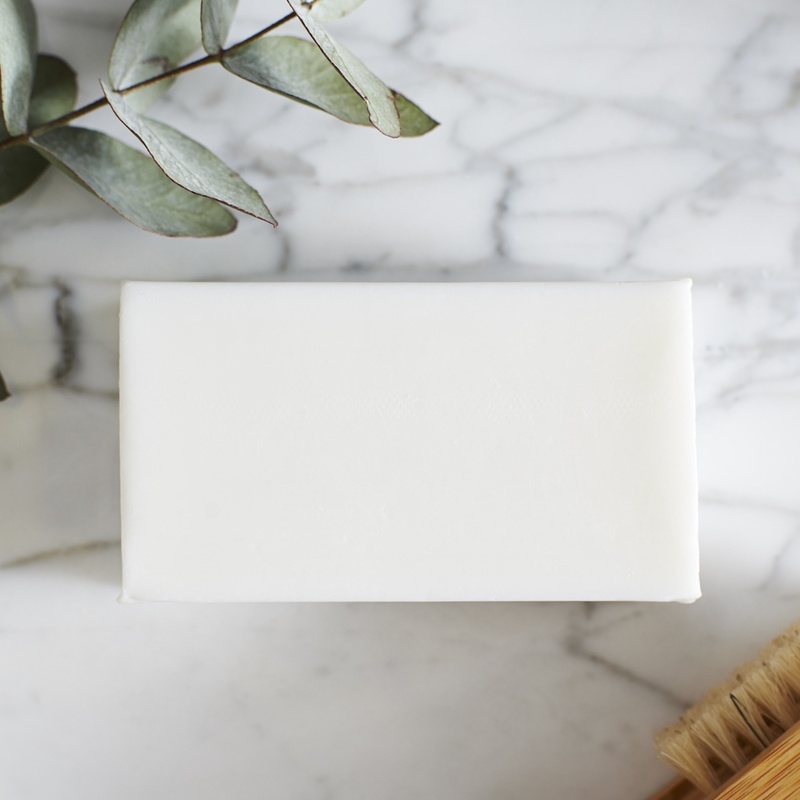 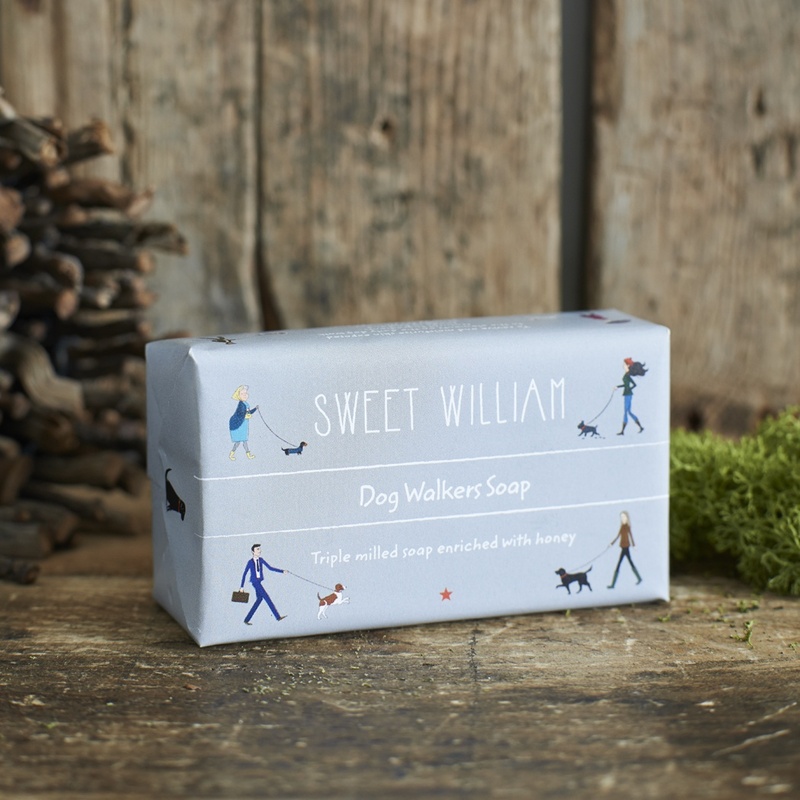 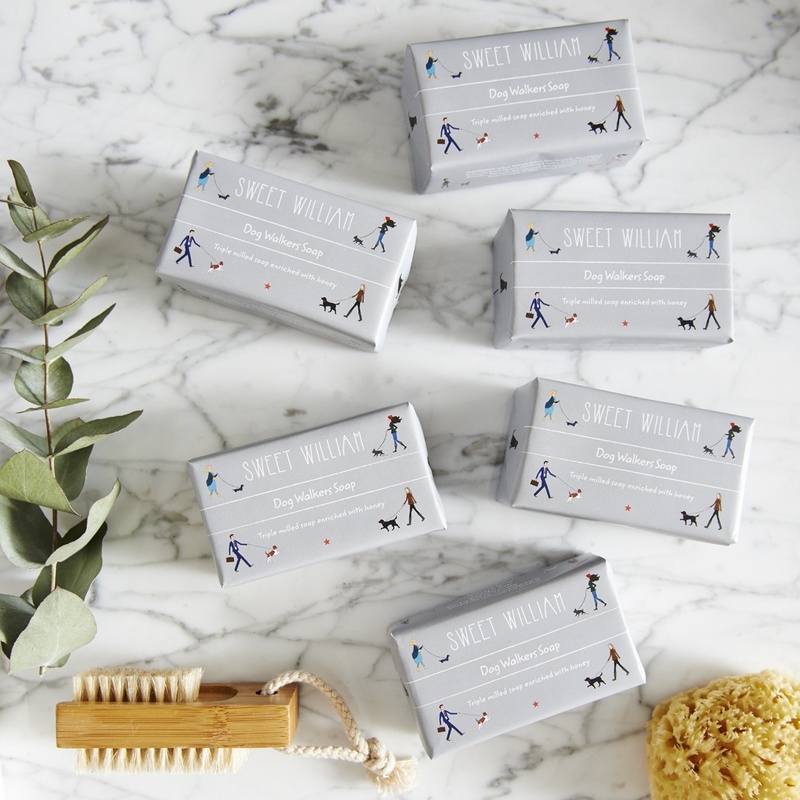 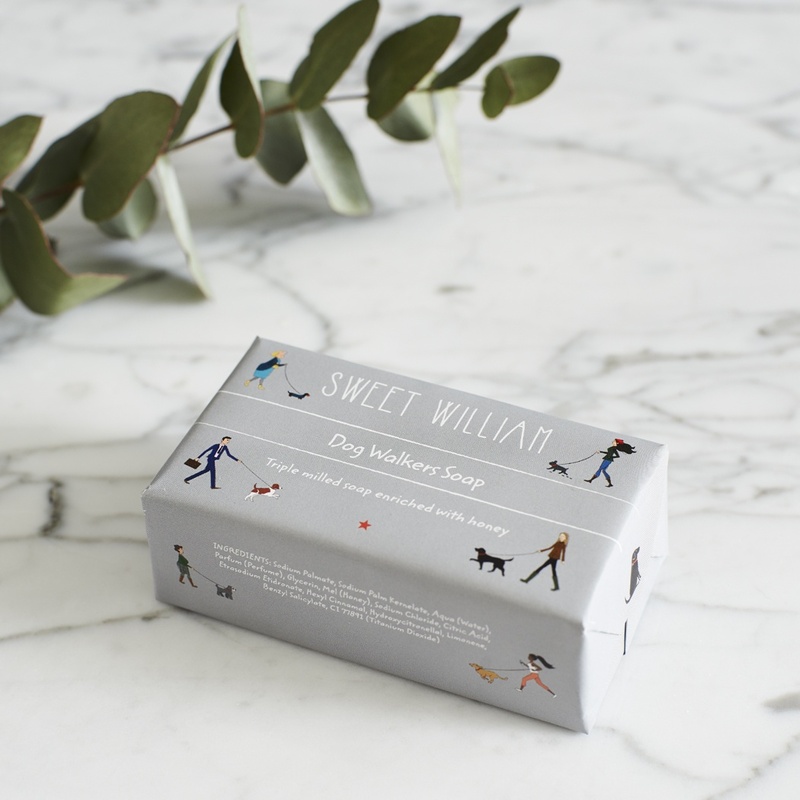 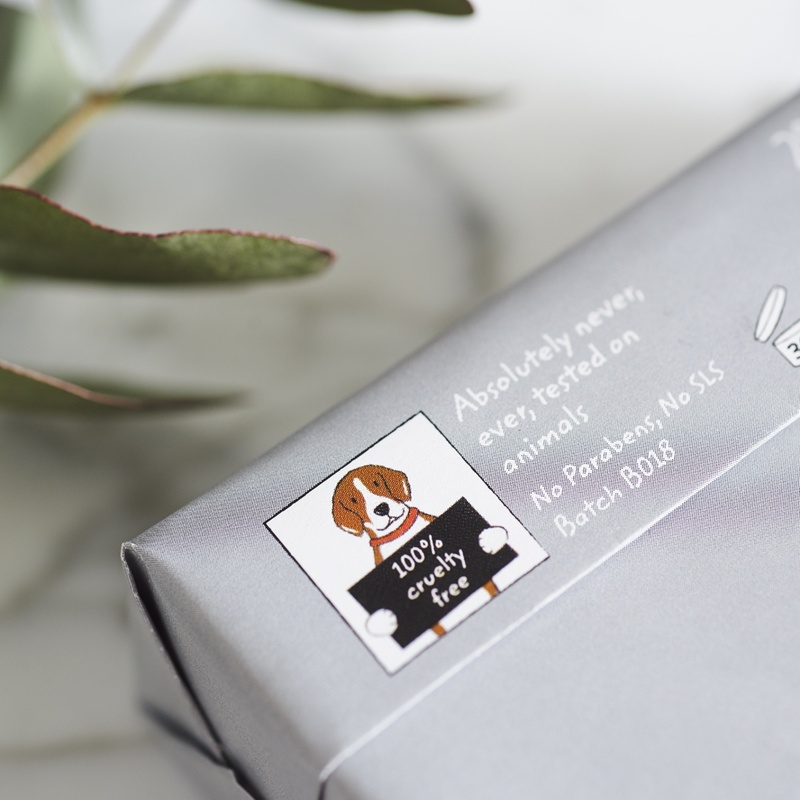 Our Dog Walkers revival hand made soap is triple milled and enriched with honey. 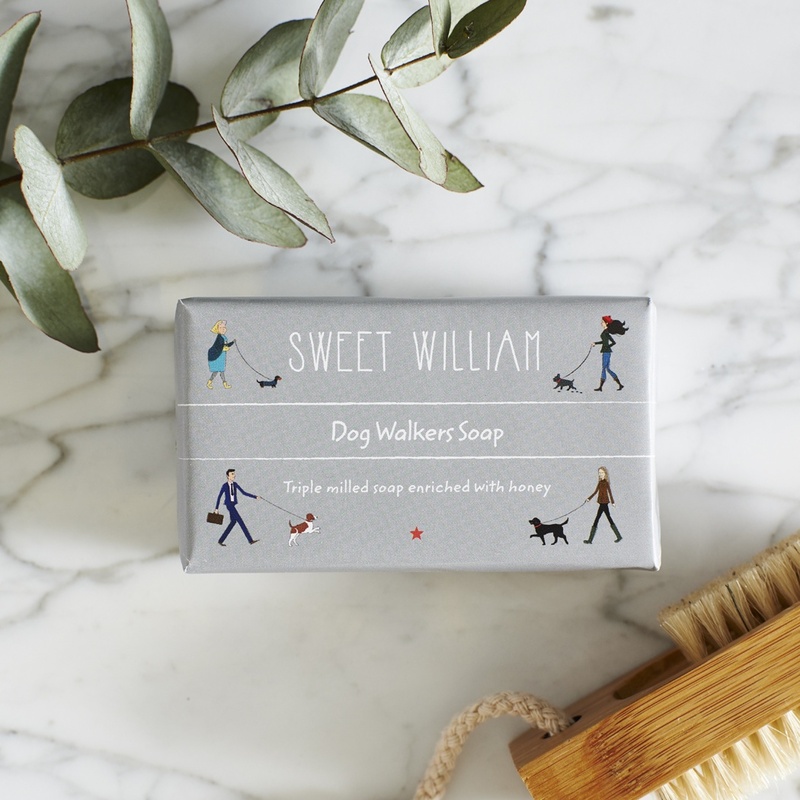 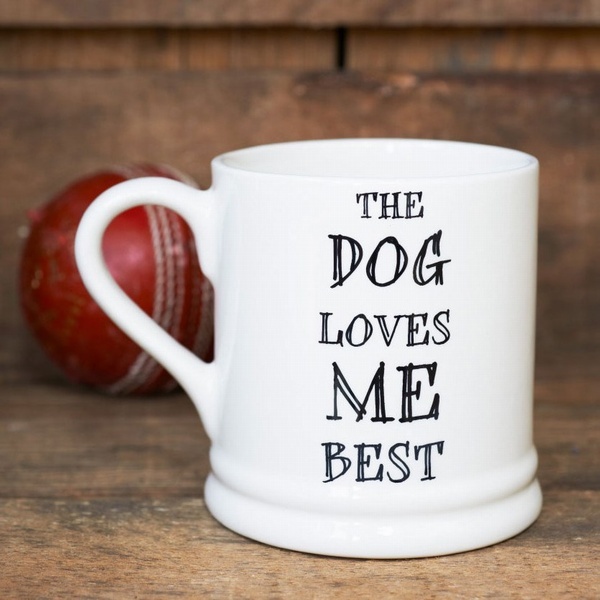 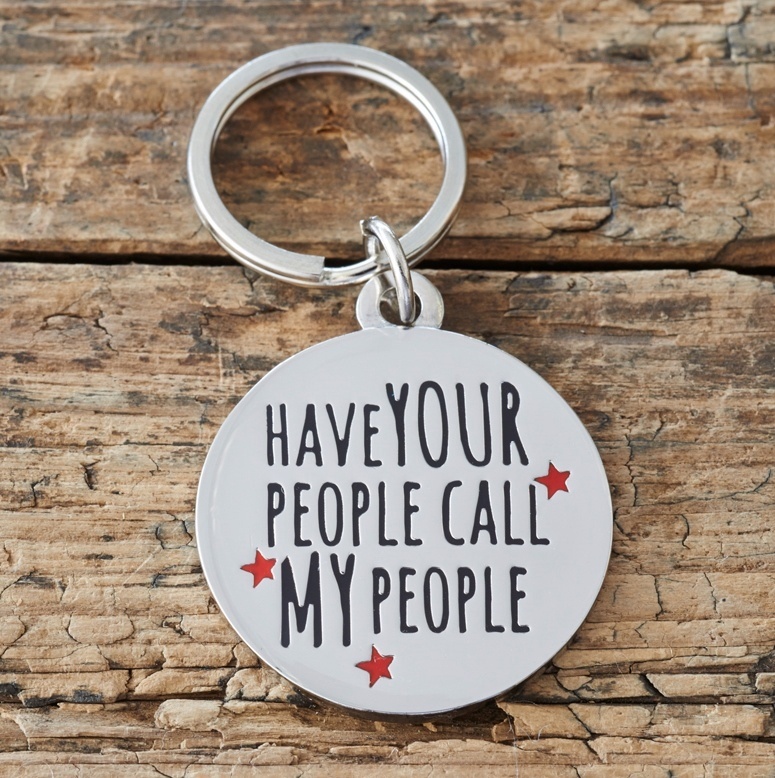 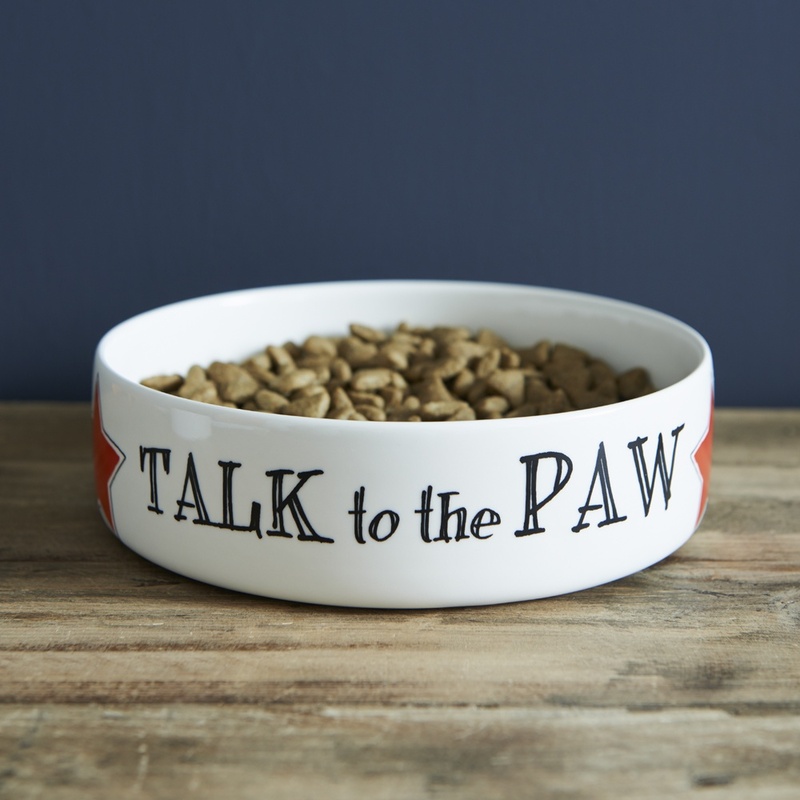 The perfect gift for the dog walker in the family. 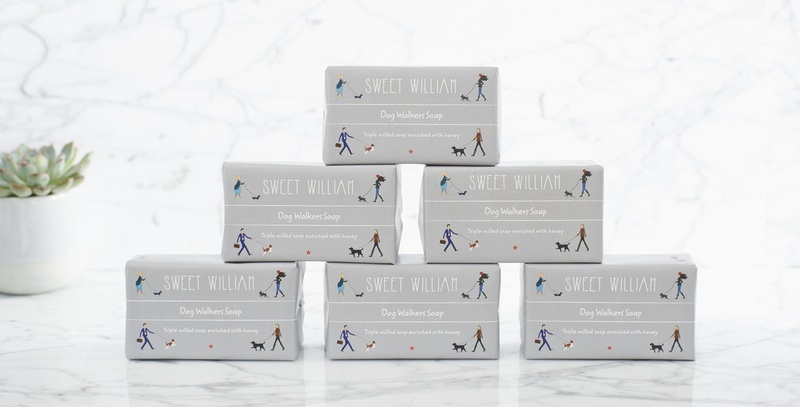 We also have breed specific soaps in our "Handmade soaps" category.